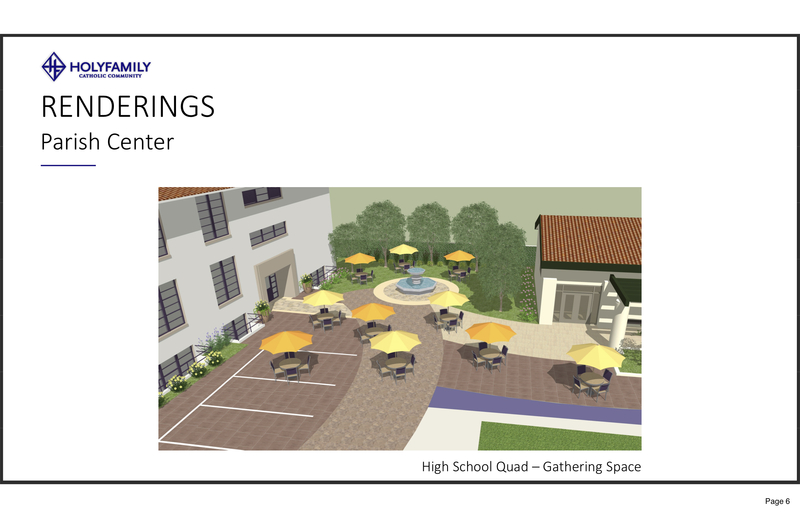 Holy Family's master plan focuses on enhancing the high school campus as well as the entire parish campus. 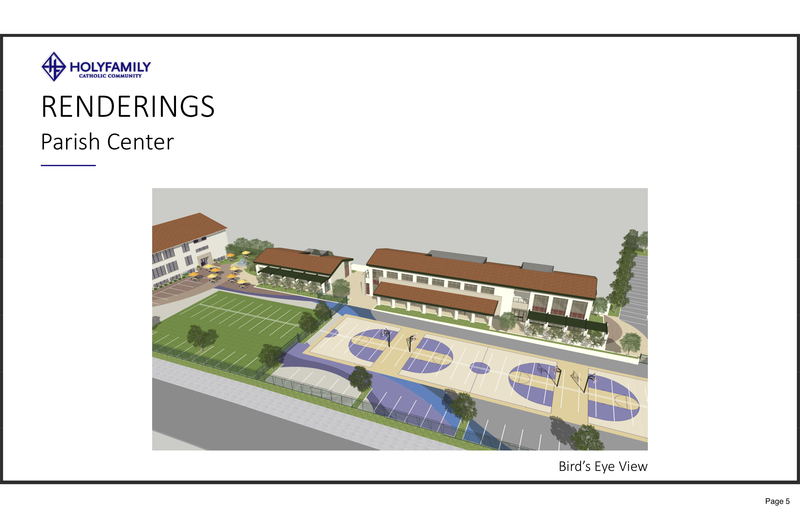 In addition to developing a "college-like" quad, the master plan includes additional collaborative learning spaces, state-of-the-art music facility, and expanded spaces for new programs that are in development at the high school. For questions about Holy Family's Master Plan, please contact Dr. Joe Reiken, Head of School.